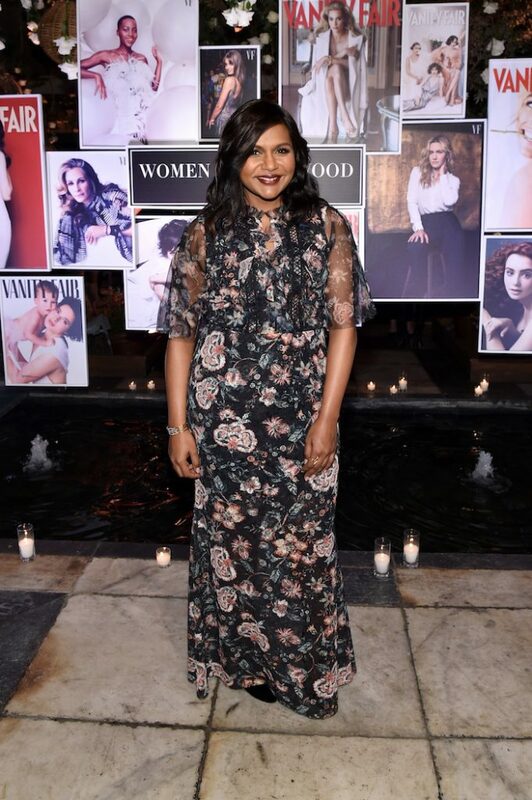 Vanity Fair editor Radhika Jones, Lancôme Paris, and Director, Producer and Activist Ava DuVernay, hosted a private cocktail reception honoring Women in Hollywood. Celebrities let loose and wore some creative and fun outfits for the event. Zendaya pulled off our favorite look of the evening and looked fierce in her Marc Jacobs zoot suit straight from the Spring 2018 runway. Lancôme Ambassador Taylor Hill was fresh from hosting the Lancôme “Write Her Future” event, a global commitment to combat illiteracy amongst women and give a voice to this relatively unknown yet universal cause that affects both developed and developing countries. 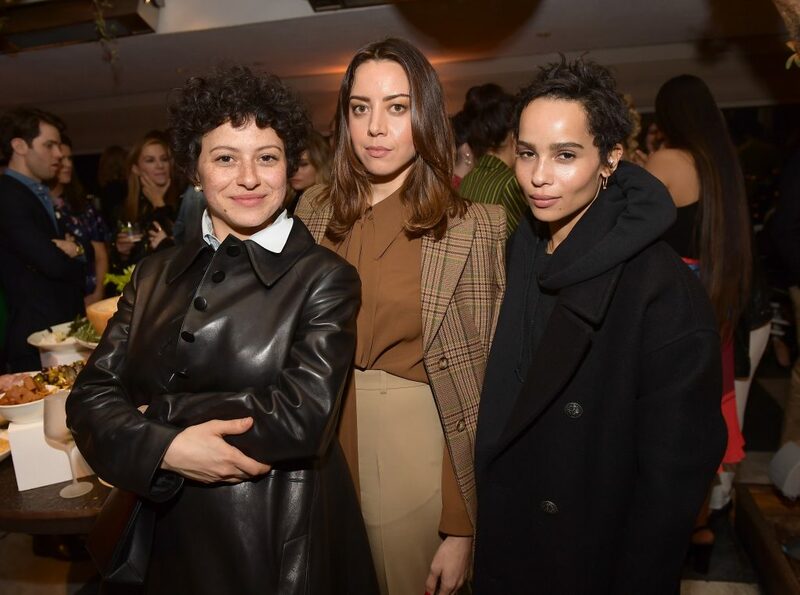 Vanity Fair and Lancome Paris Toast Women in Hollywood was held at the Soho House West Hollywood, celebrated leading and inspirational women in the entertainment industry. Guests were able to enjoy cocktails and drinks provided by Belvedere Vodka, Jane Walker by Johnnie Walker, and Peroni Nastro Azzurro. VIP guests were transported to and from the event in luxury Genesis vehicles.